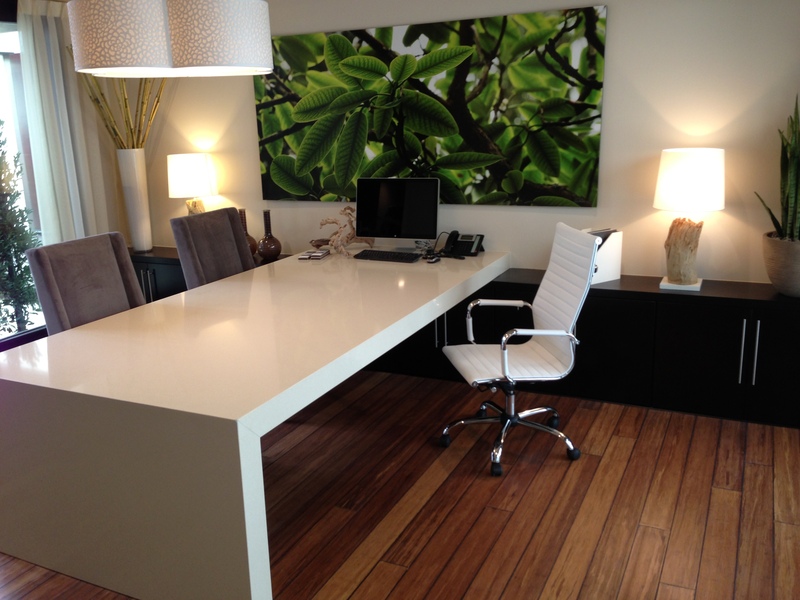 Our lifestyles and daily habits continually evolve to accommodate the latest technology. In new construction, the challenge is to build a home that is wired for technology today and into the future. 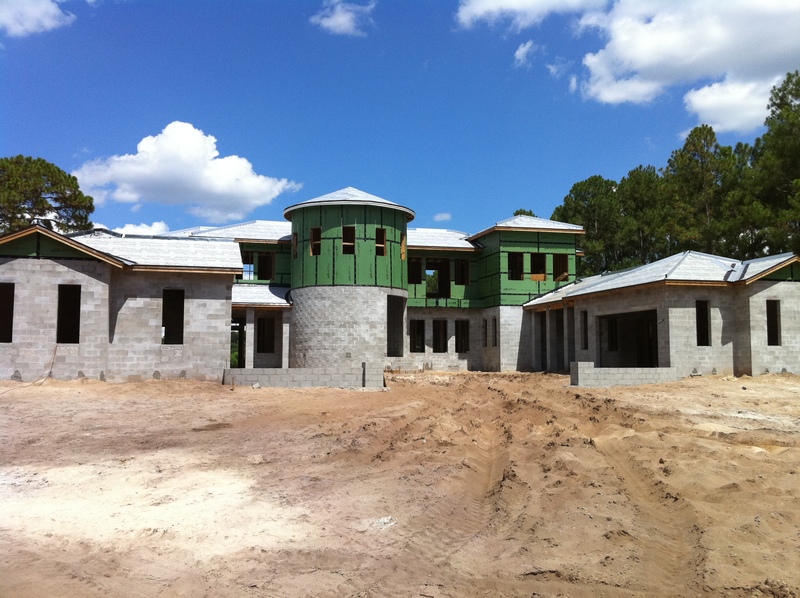 Orlando Custom HomeBuilder Jorge Ulibarri suggests three things to think about in the design phase to ensure the home’s electrical wiring will meet the homeowner’s needs. Think about the locations and uses of each TV. In the planning stage, the homeowner and builder should discuss where each TV will go and whether the TV will require additional components such as a cable box, DVD player or game console. For example, will viewers watch the TV in high definition? If so, the TV requires a cable box. Where will the additional equipment reside? In a closet, hidden from view? Or, in a piece of furniture underneath the TV? 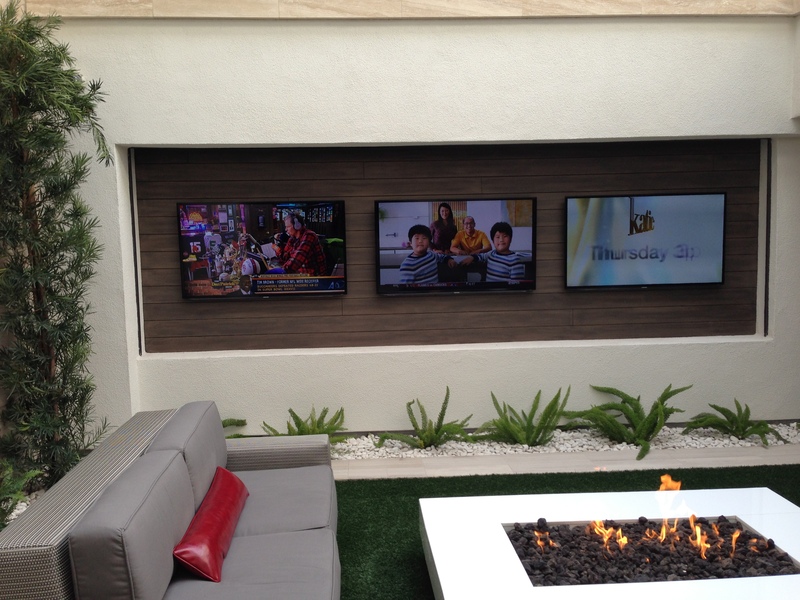 “Typically, most builders don’t include the additional cost of wiring a TV to its components. Determining these prices in the design phase will help the homeowner make informed decisions and stay within the budget,” says Ulibarri. Today’s landline telephones no longer require a phone jack at each location to function. Instead, the telephone base station hooks to a single phone jack running the phone line through the power line so all other telephones in the home hook to electrical outlets. Think about where the phone base station will reside. That space must be wired with a phone jack. No other phone jacks are needed in the home. Think about where the additional telephones will go, so that there are electrical outlets to plug into. 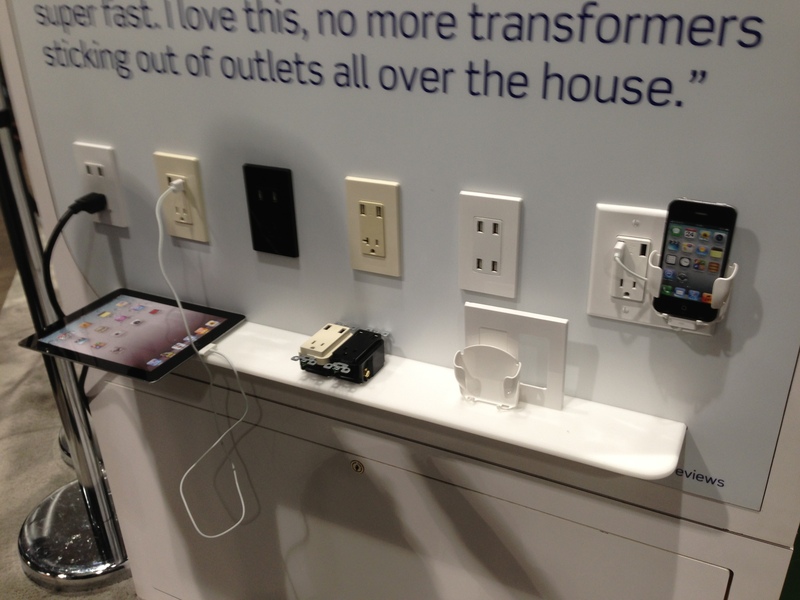 One of the latest developments in home automation is the electrical outlet with USB ports for charging technological tools such as tablets, cell phones and computers. 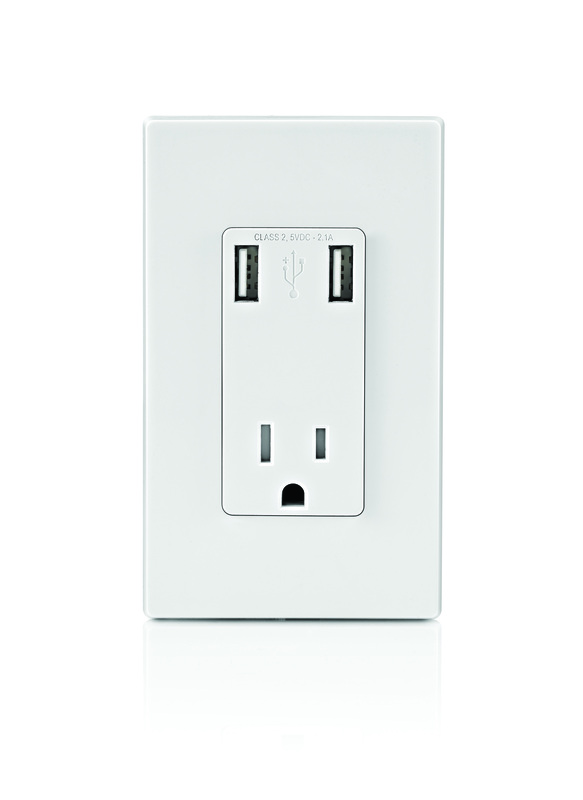 Leviton recently introduced a 20 AMP USB Charger Receptacle. It’s a standard receptacle with two USB ports that incorporate a smart chip from Texas Instruments allowing the device to speak with the receptacle to understand what needs to be powered and optimize the power efficiency. The USB Charger Receptacle fits in a standard box and wires like any other receptacle. “This is an affordable way for homeowners to upgrade their electrical outlets to accommodate today’s technology,” explains Ulibarri. Leviton’s USB Charger Receptacle retails for $20. For more design ideas and money-saving new construction tips, subscribe to the video series, Trade Secrets by Jorge on YouTube. Cracks in the home’s foundation are a fact of life. 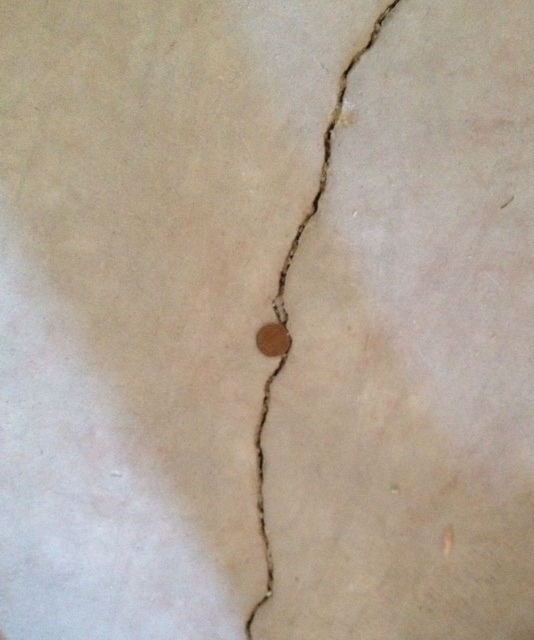 Most homes experience cracks in the concrete slab as the home “settles” over time. 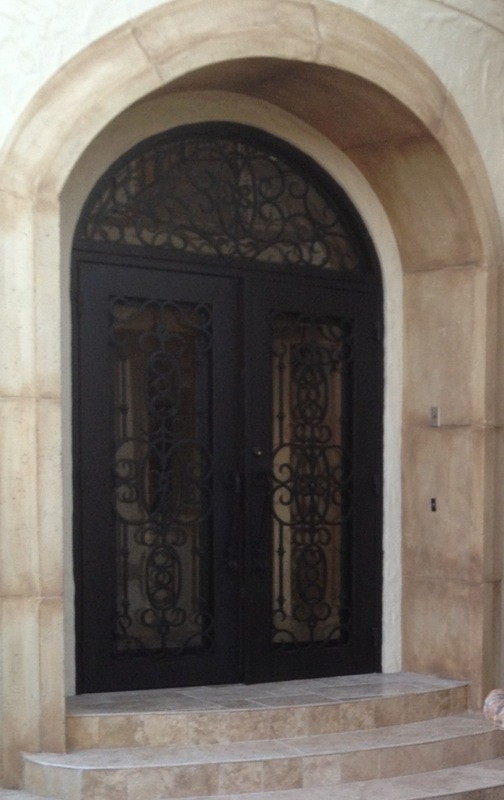 Those concrete slab cracks can cause marble, tile, or stone floors to crack and it can be a very costly problem after the flooring warranty has expired. 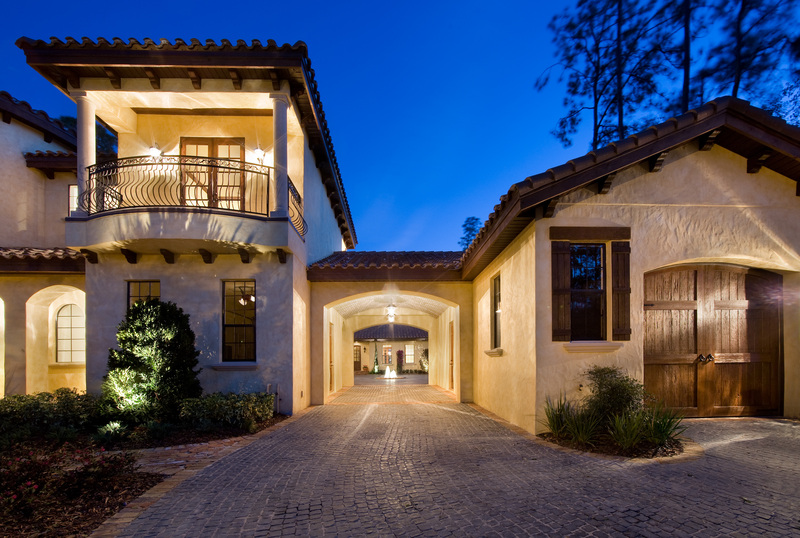 Custom Homebuilder Jorge Ulibarri has built homes of all sizes and for all budgets and says the key to preventing floor cracks is to properly repair the slab prior to the floor installation. “Cracks in the slab do not compromise the floors if the contractor properly repairs and preps the slab with quality materials prior to the floor installation,” says Jorge. After the concrete slab is cleaned and prepped, the contractor should apply an adhesive primer followed by the application of a membrane throughout each crack. 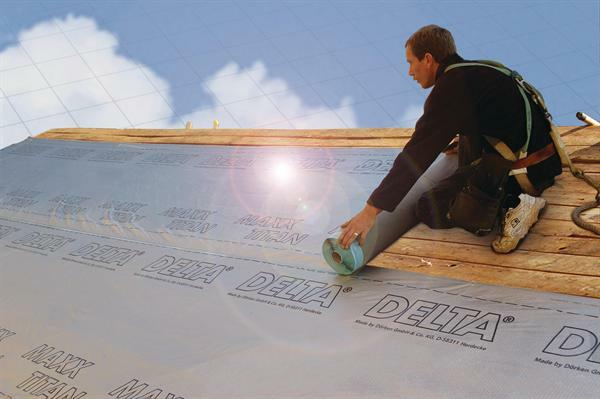 Jorge advises homeowners to insist on a quality membrane because cheaper membranes won’t work. 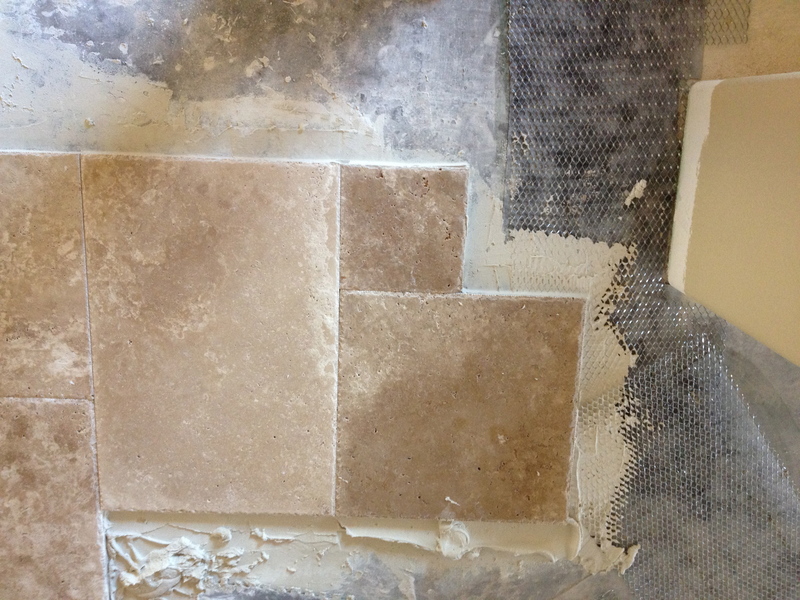 Unfortunately, if the floors already have cracked, you will have to remove the individual damaged tiles or stone and replace them. 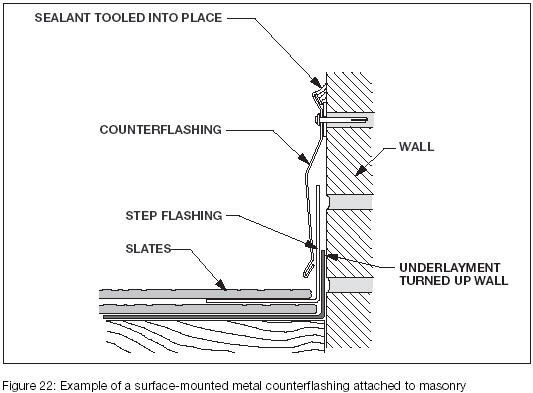 However, if the contractor has taken the extra protective measure to cover each crack with wire mesh for reinforcement, the homeowner should have no issue with the integrity of the finished floors.